At the fall of the Galactic Empire, the lost tribes of the ancient Sith emerge to reclaim their destiny long forgotten – to rule the galaxy as gods. 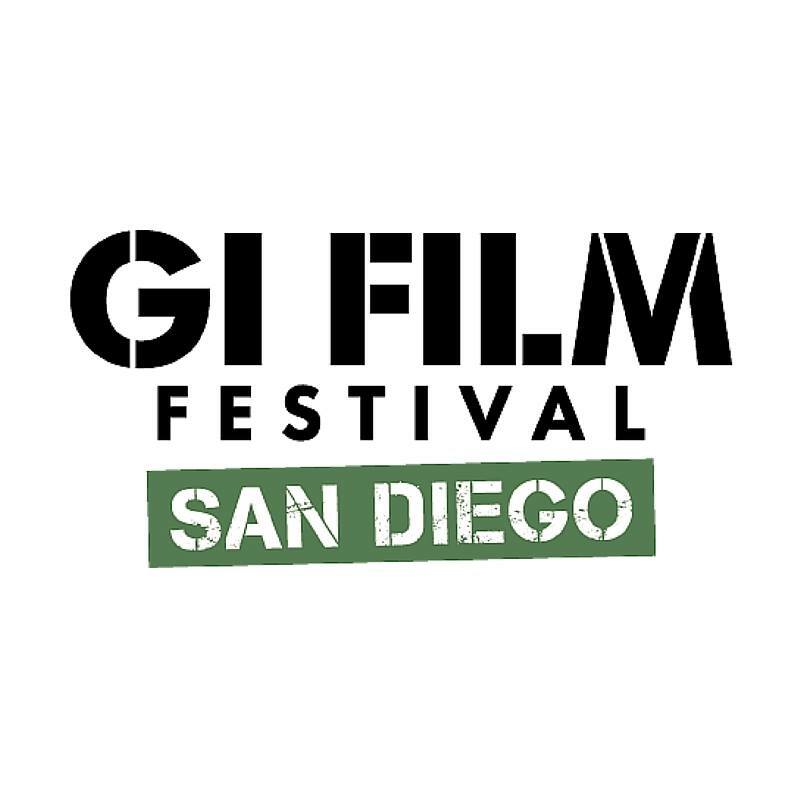 The GI Film Festival San Diego aims to reveal the struggles, triumphs, and experiences of service members and veterans through compelling and authentic storytelling. Documentaries, shorts, narratives, and family-friendly films are presented, highlighting stories of heroism, resilience, and honor. 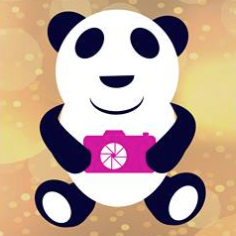 The festival includes the Local Film Showcase, which features San Diego’s filmmakers, events, people, or places. 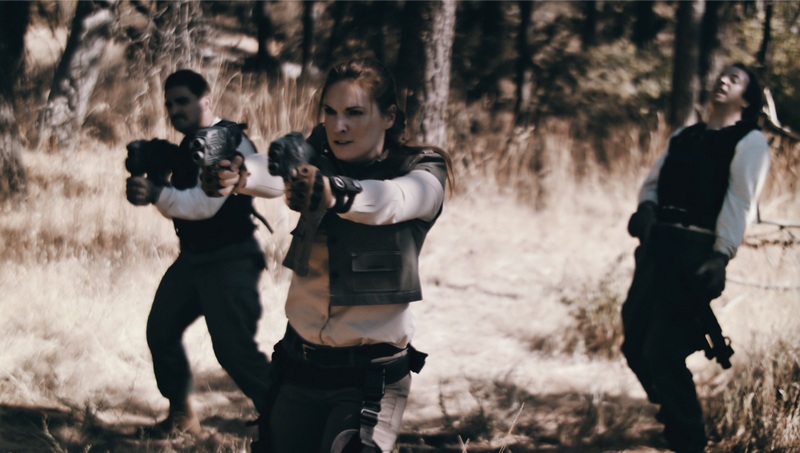 Post-screening discussions with filmmakers, actors and documentary subjects are also part of the festival as well as a family movie night which brings military-connected and civilian families together for an evening of movie magic and community spirit.